The word is out that someone has bought Ravenhearst Manor and is looking to rebuild it as a museum. 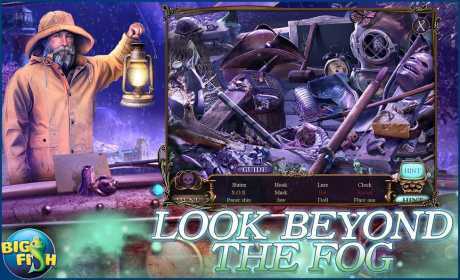 You’ve been sent by none other than the Queen of England herself to check it out, but when you arrive it seems that the previous investigator sent there to snoop around has gone missing. Just what kind of heinous plot is going on at the new Ravenhearst? 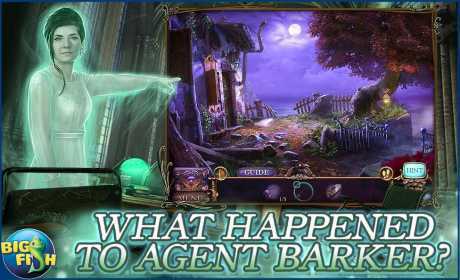 • WHAT HAPPENED TO AGENT BARKER? 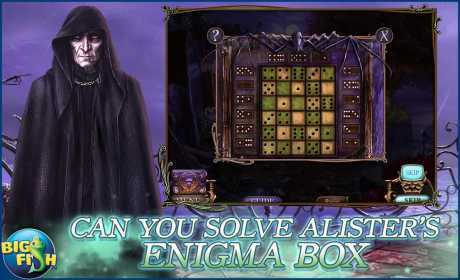 • CAN YOU SOLVE ALISTER’S ENIGMA BOX? Discover the true beginning and enjoy additional Collector’s Edition exclusives including collectible Ravens, super puzzles, morphing objects, and more!